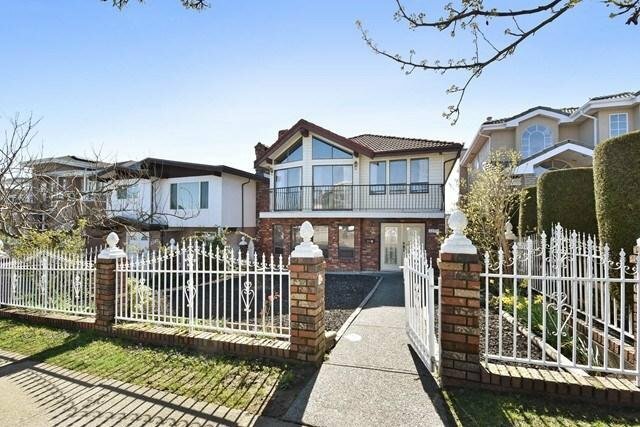 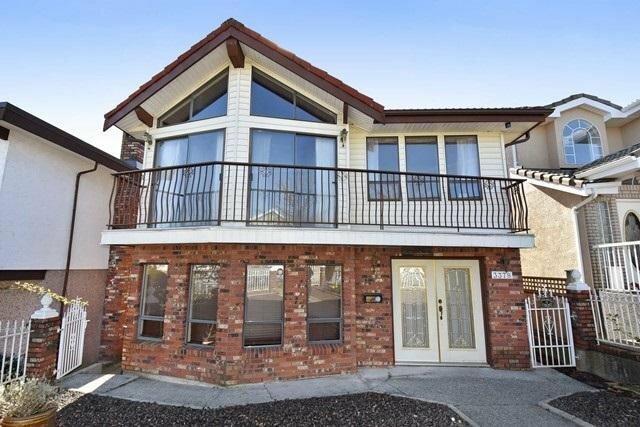 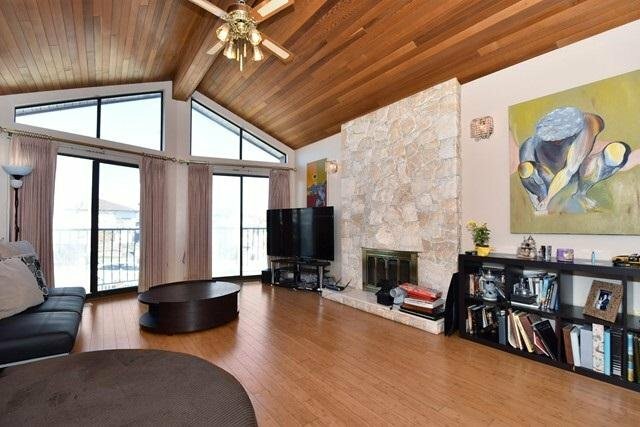 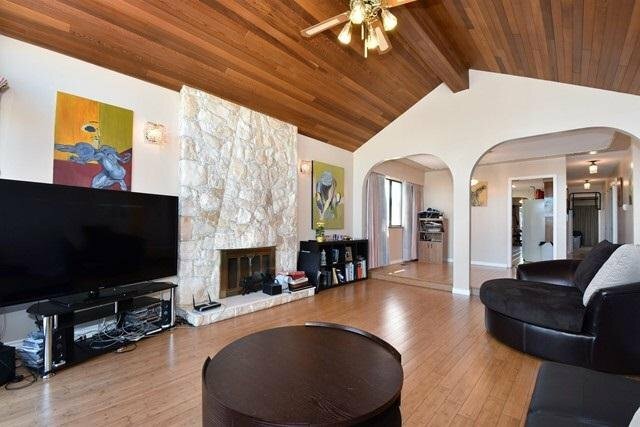 Original owner home, 1st time on the market, this quality built Vancouver Special home on a 33x138.5 lot has been very well cared for.Vaulted wood ceiling in the sunken living compliments the bamboo wood floors spanning into the diningrm. 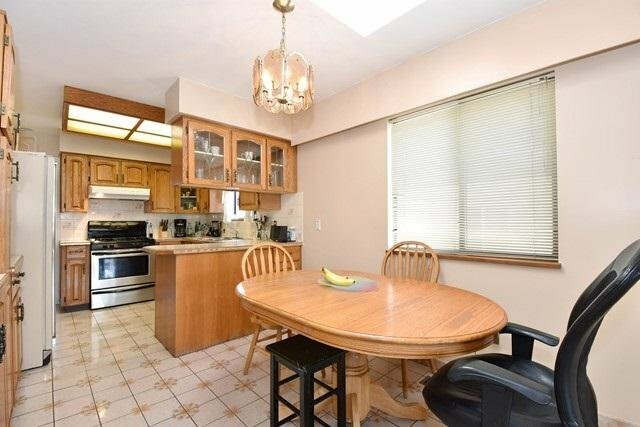 Spacious kitchen, eating area opens to the family rm which accesses the covered south facing sundeck. 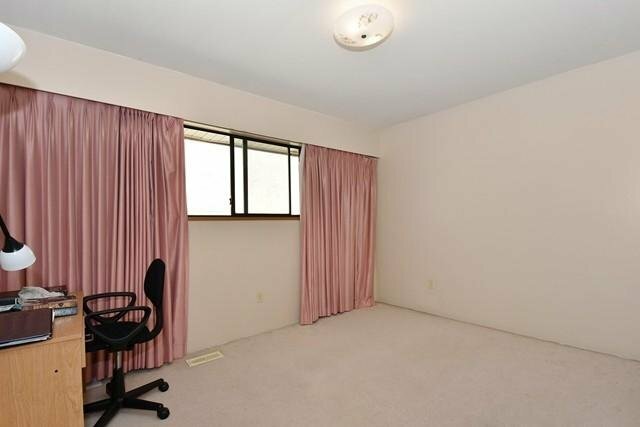 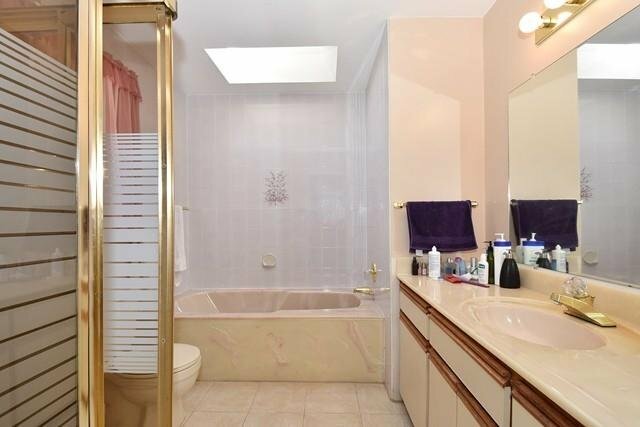 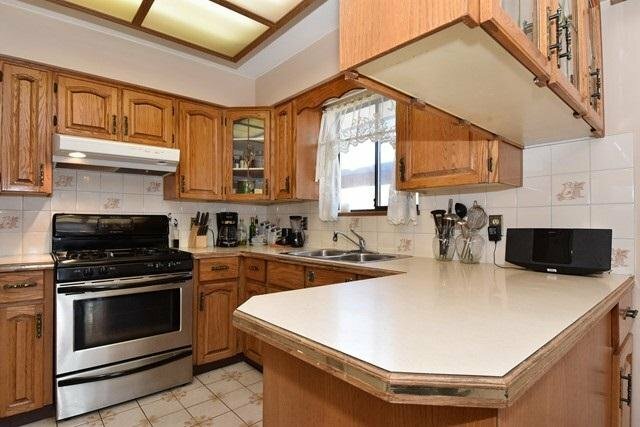 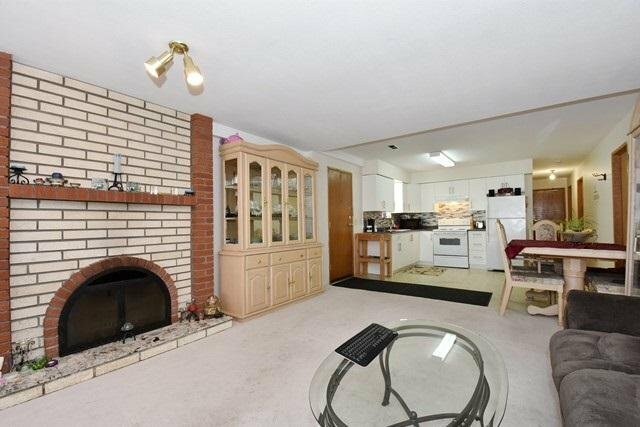 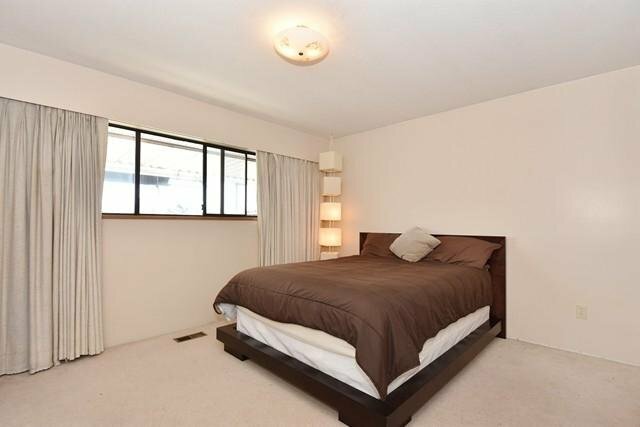 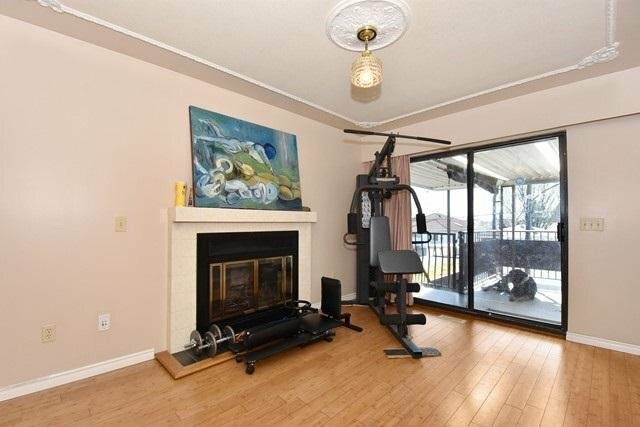 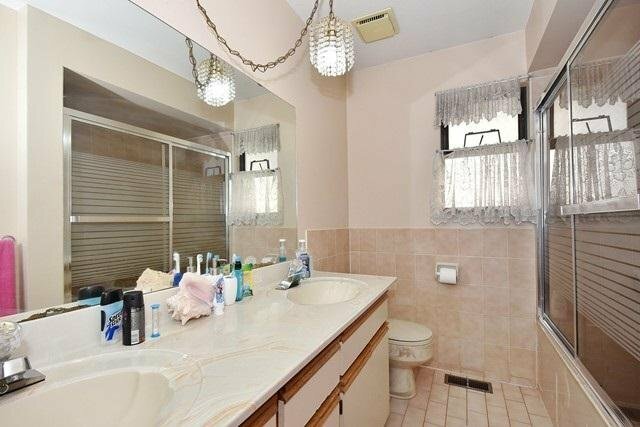 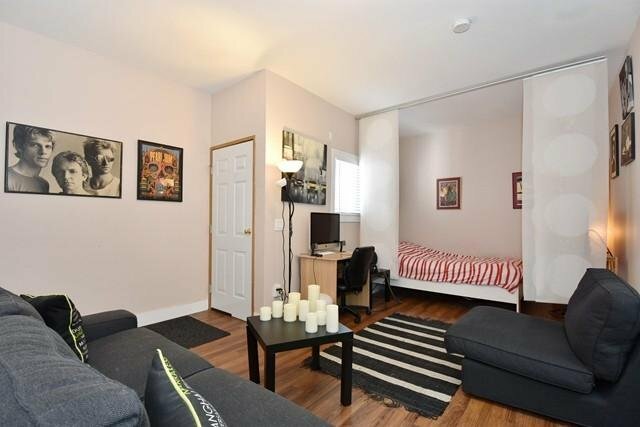 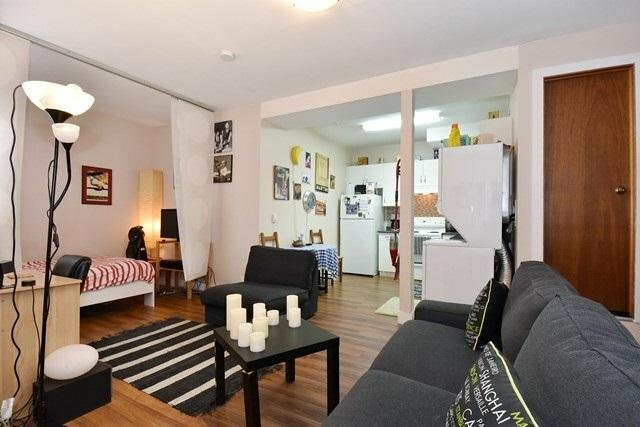 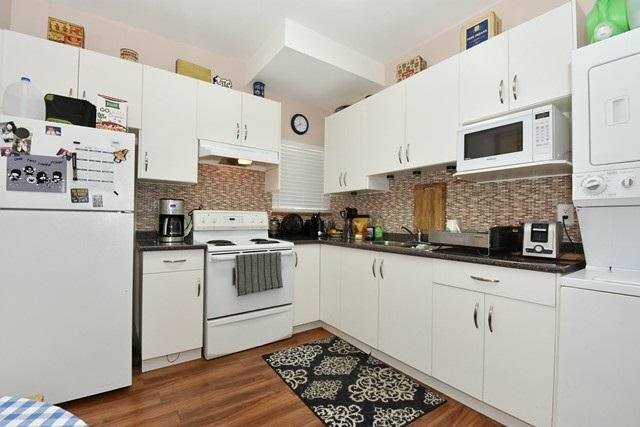 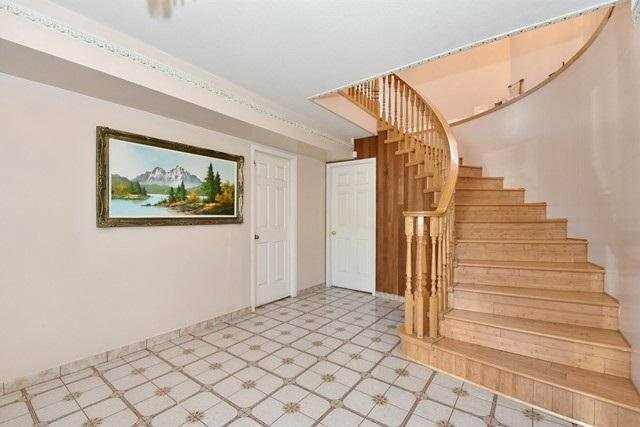 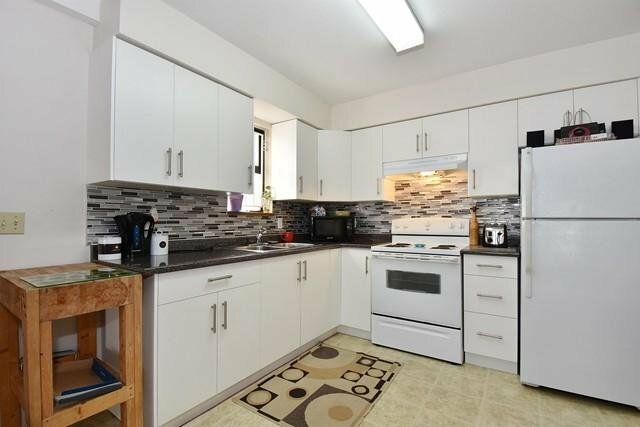 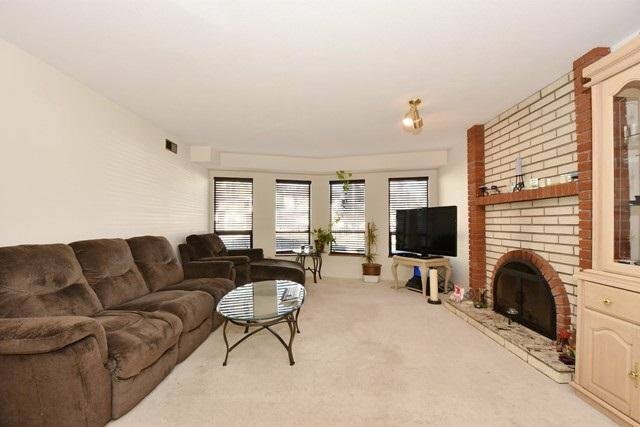 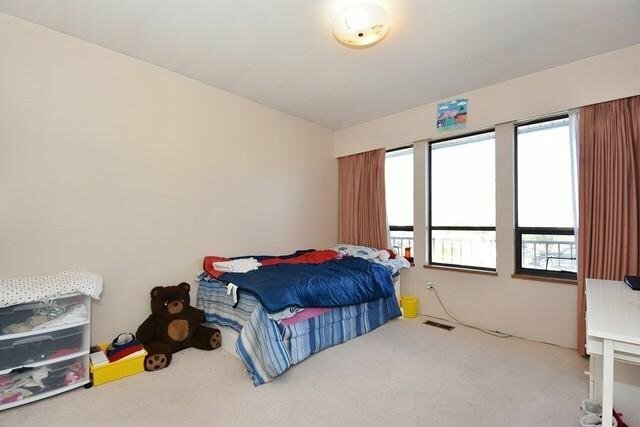 3 bdrms up incl the master w/jetted tub ensuite & large closet.Other features include tile roof, 3 fireplaces, separate storage rm, huge foyer w/spiral staircase, nicely fenced yard.The basement offers 2 mortgage helpers; 2 bdrm updated suite & a newer Bachelor suite, all w/access to laundry. 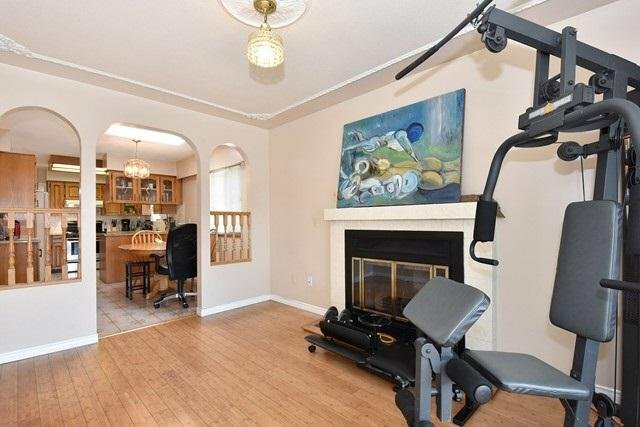 This desired Collingwood home is ideally located minutes to Elementary, Montessori & Windermere Secondary, also 2 blocks to skytrain & bus depot.